Our fully licensed, bonded and insured team provides professional installation for both homes and commercial buildings, and we offer a wide selection of siding materials and styles to suit any budget. 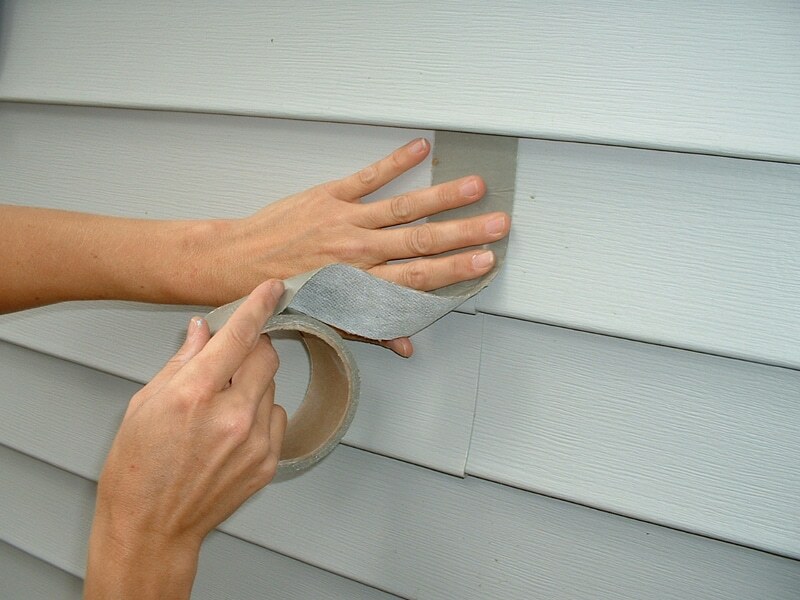 Improve the curb appeal and value of your home or business with new siding, including: Vinyl, Wood, Cedar Shake, Metal, Brick and Stone Veneer, Fiber-Cement, Stucco, Cement Board. Besides siding replacement, our experienced professionals can repair soffits and fascia. 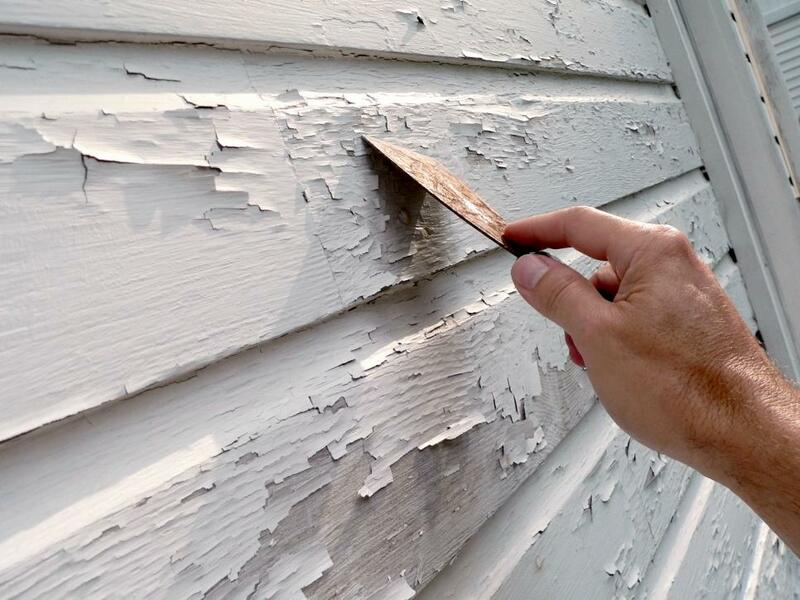 We will take care of discoloration, peeling paint or rotting. To ensure that the exterior looks good we use power-washing maintenance services which eliminates dirt, grime and mildew deposits that can age your new siding in just a few years time. For more than two decades, Done Right Home Improvement has been offering installation services of the best quality roofing systems for the greater Atlanta area. With a highly skilled and experienced staff, along with a focus on providing quality, we offer specialized services in roof coasting, roof replacement and the construction of new roofing systems. Our applicators are factory trained, as well as have the approval of all the big name roof manufacturers. On certain systems, we can offer you a 25 year guarantee.